An urchin and an otter may seem like an unlikely pair, but you might be surprised what can happen when you open your heart. 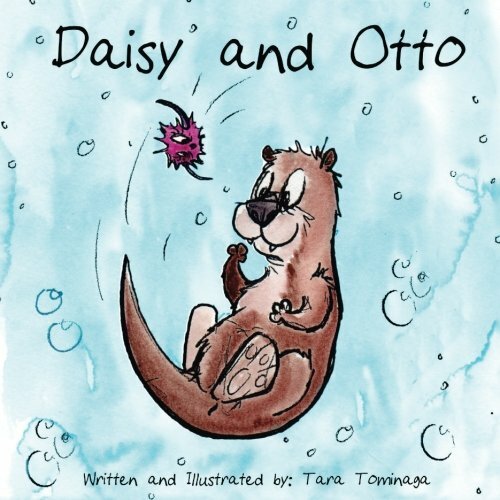 At first even Daisy was unsure, but she quickly learned not to judge an otter by his fur. Now, Daisy and Otto are the best of friends! They go on wacky adventures and learn new things, all while exploring and protecting their ocean home! 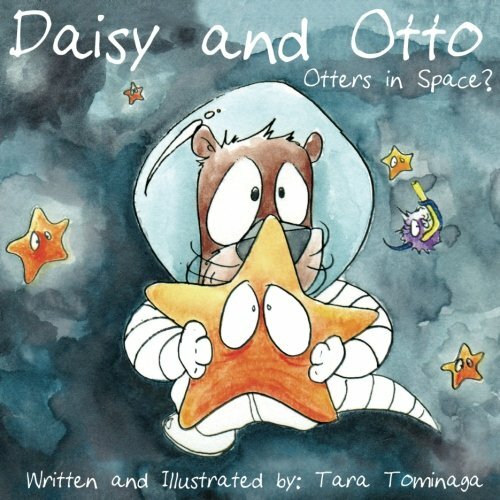 Daisy and Otto have recently published their first book, and hope to continue having fun, all while sharing all things ocean and ocean conservation on their blog! P.S. 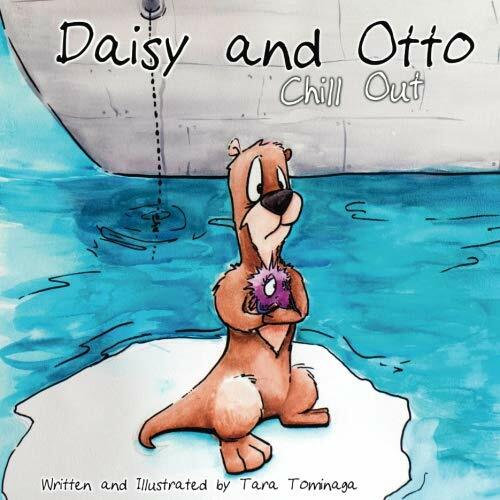 Hear more about how Daisy and Otto came to be, from Otto himself, here. Below are some of the latest blog posts from the Daisy and Otto Blog! See what we're up to on social media, and follow us on Instagram!